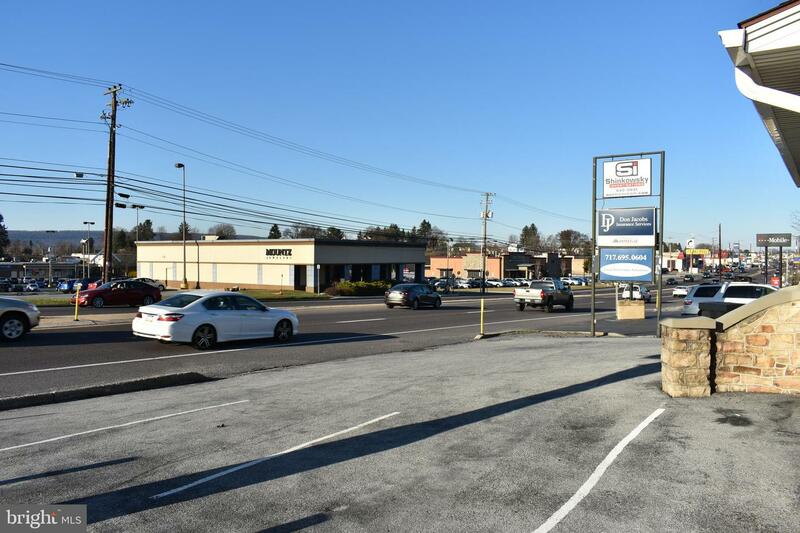 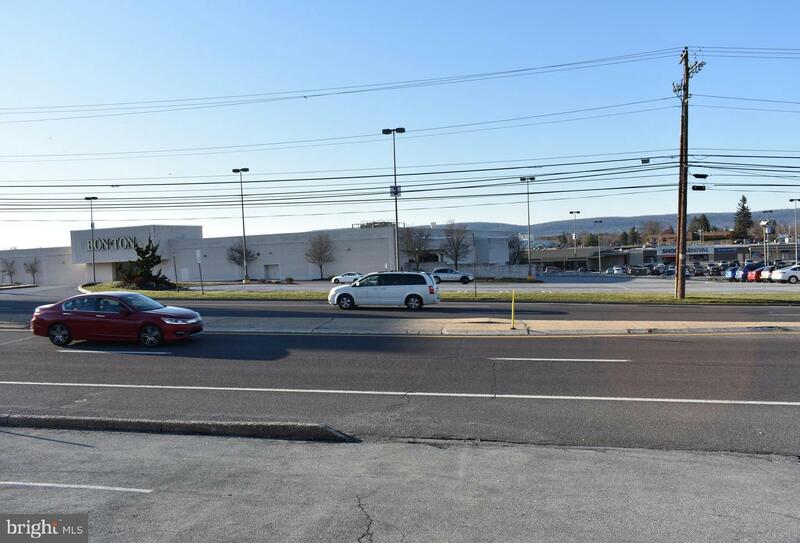 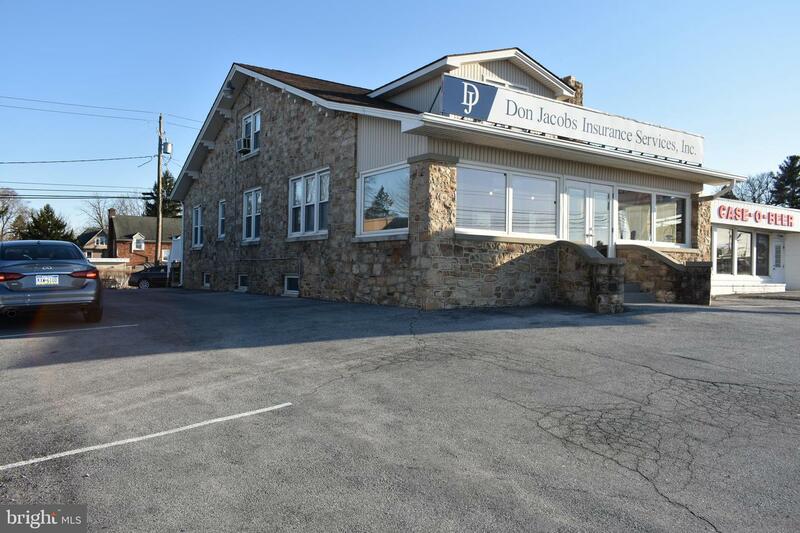 Great opportunity for business exposure right on Route 22! 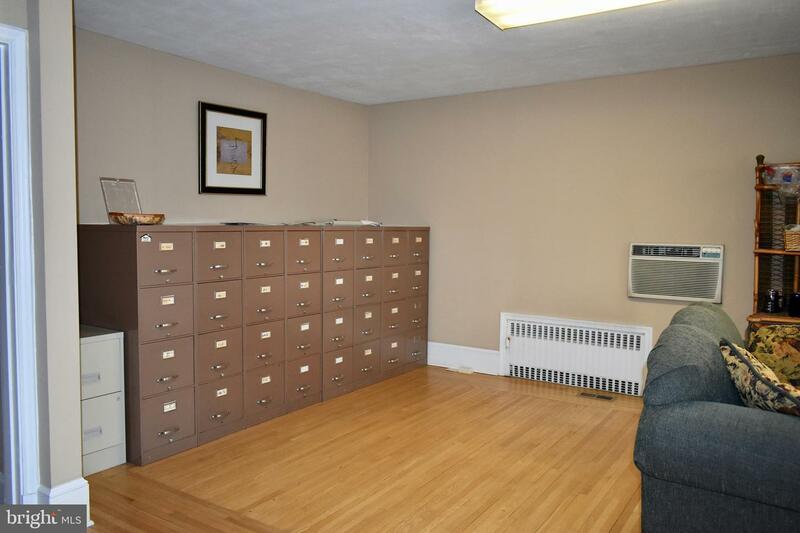 Entry space is brightly lit with large space for a receptionist or several desks. 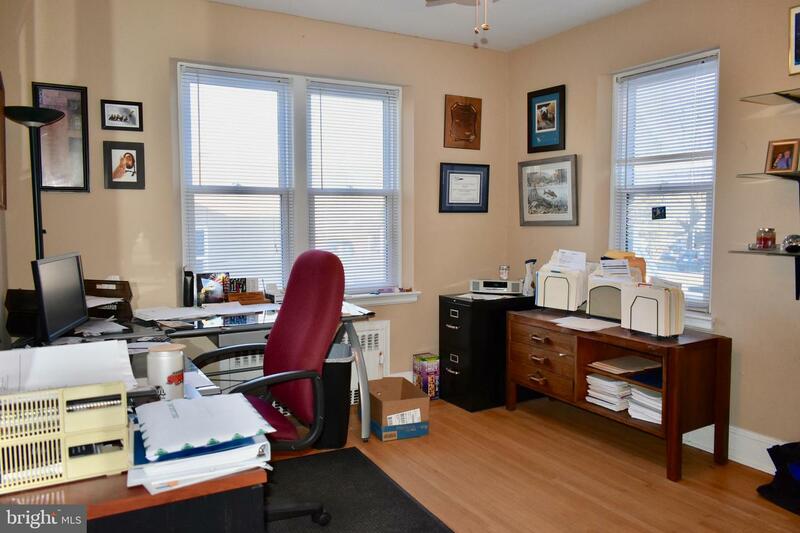 Large 28x25 space is perfect to customize to your preference. 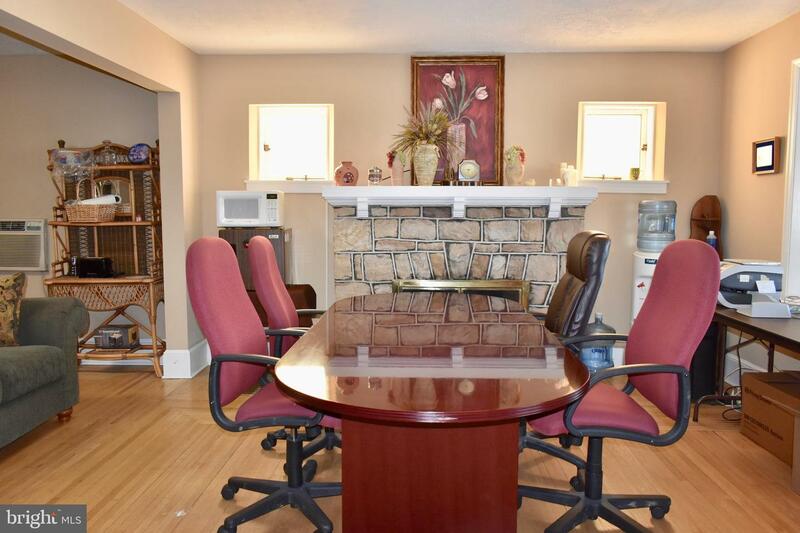 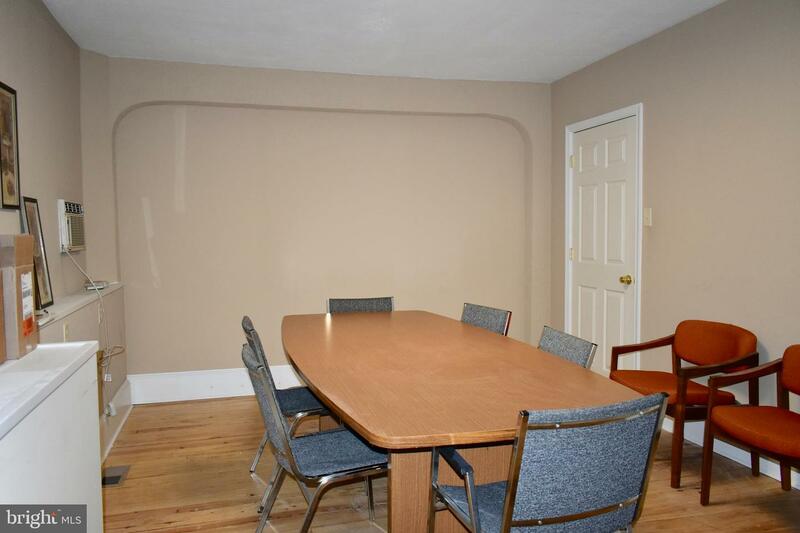 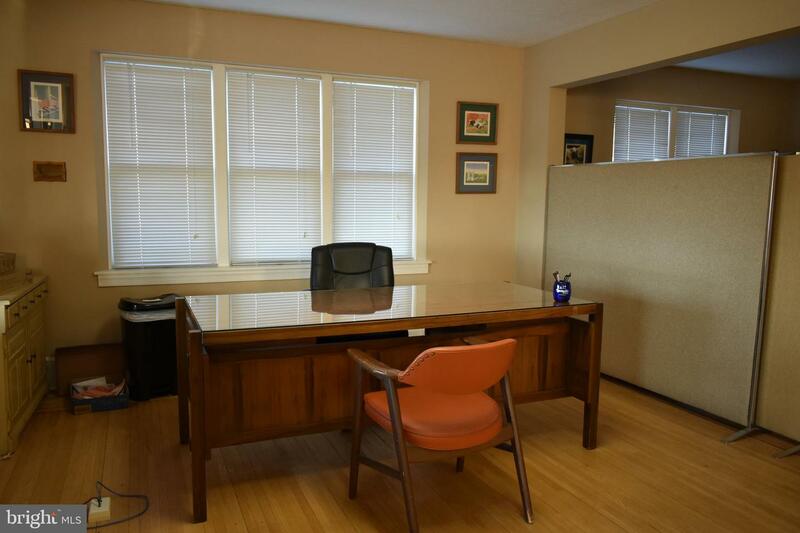 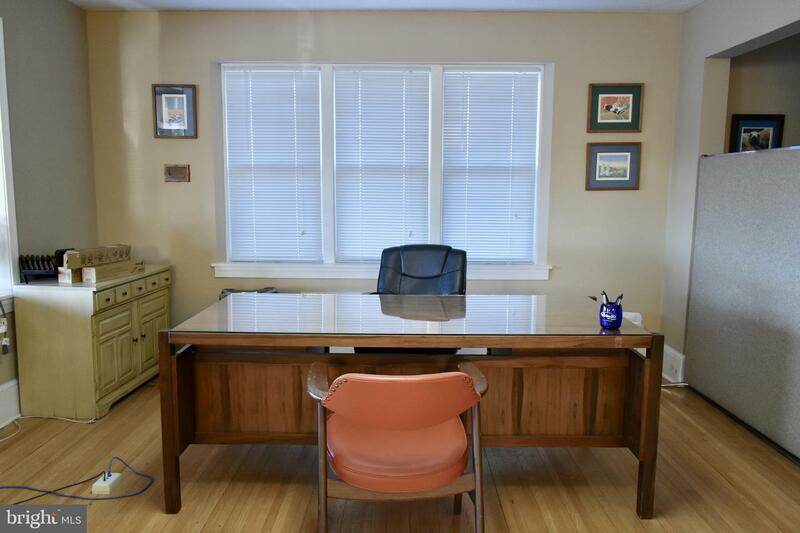 Separate 12x11 office and 15x12 conference room in the rear are both perfect for private meetings with clients. 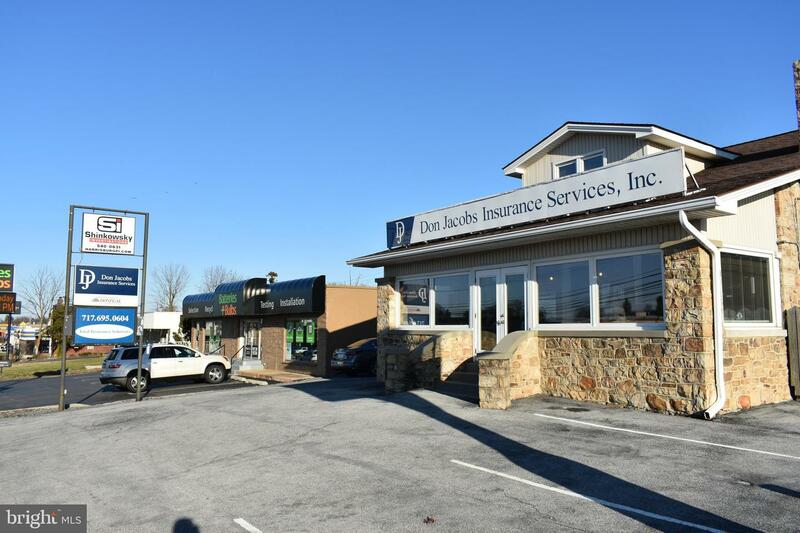 Large spot above the front entrance ready for a channel letter sign, along with two additional sign spots right along Route 22! 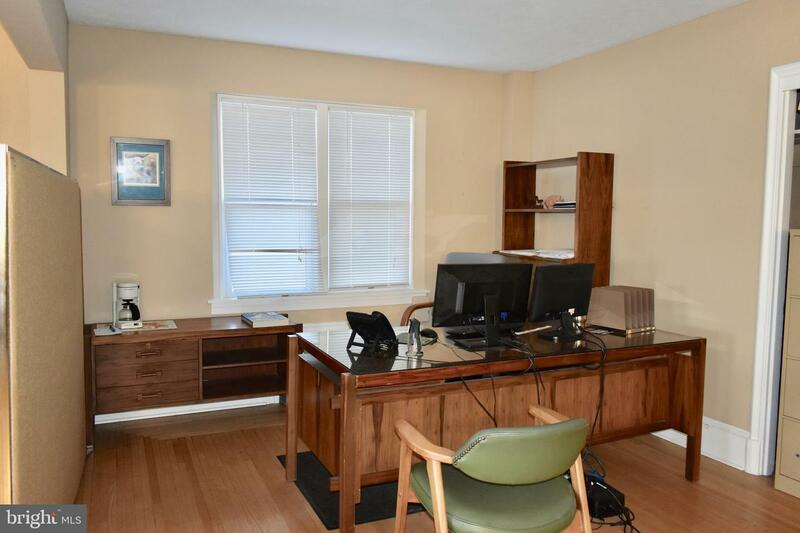 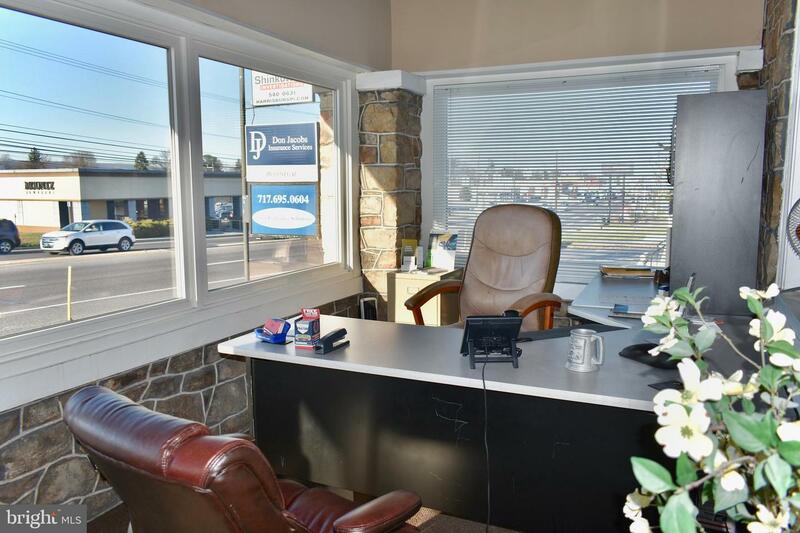 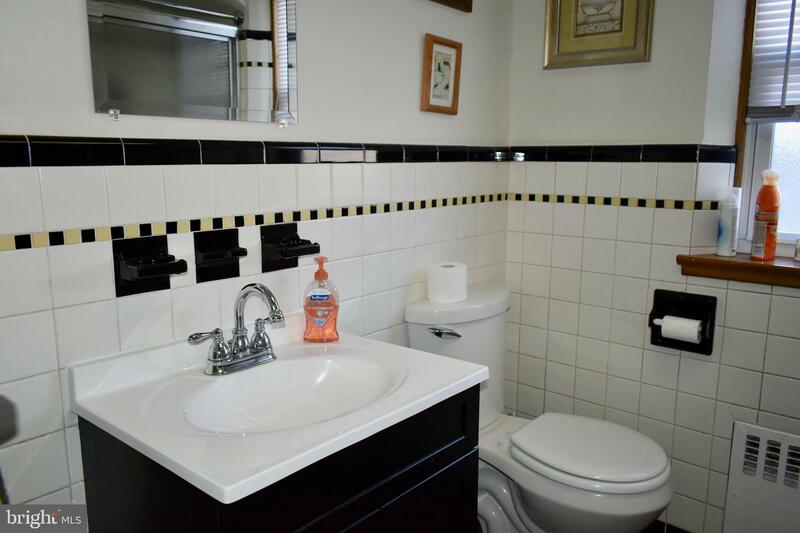 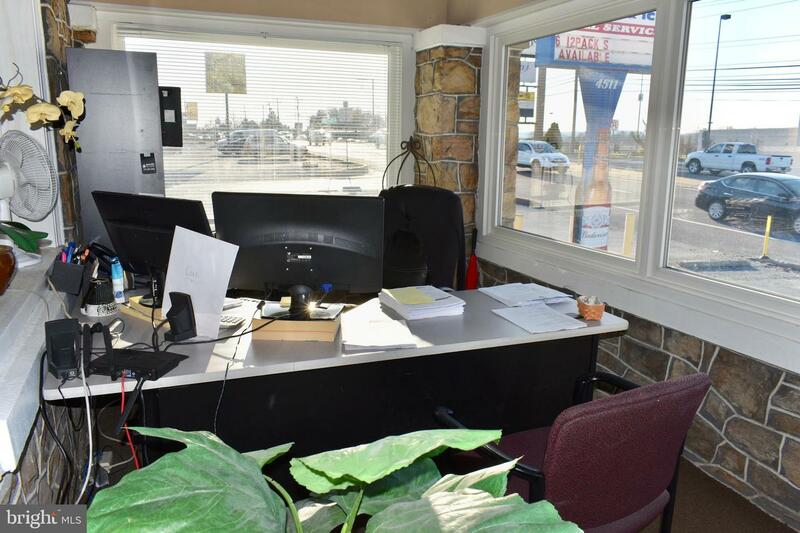 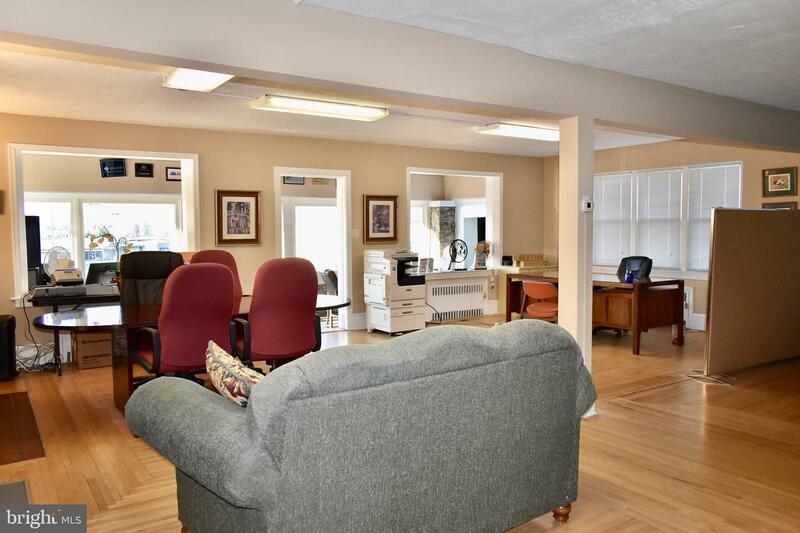 1500 sq ft in total, this commercial space is ideal for a mortgage broker, financial advisor, insurance agent, CPA, nail salon, apparel shop, cell phone company, etc!